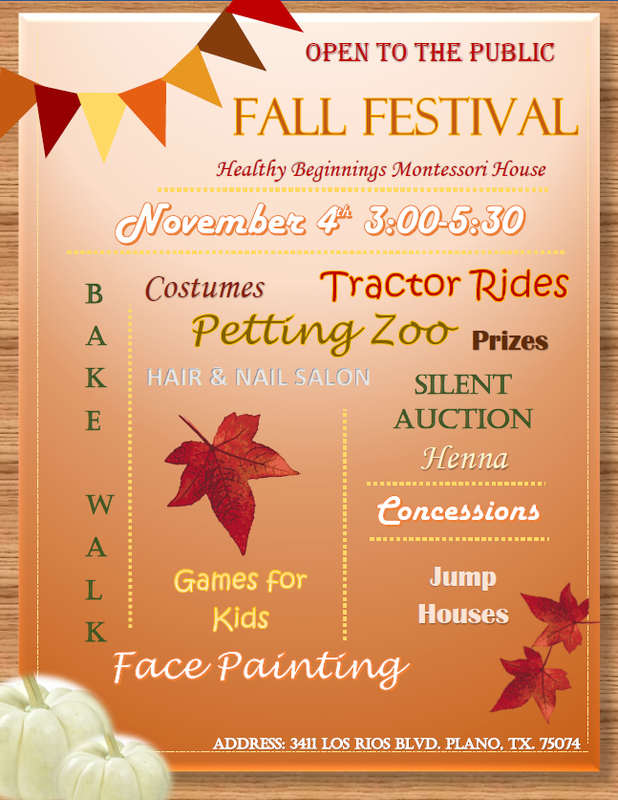 Healthy Beginnings Montessori | Learning to live in peace with family, community, and earth. Learning to live in peace with family, community, and earth. As we are heading into the new year I thought it would be helpful to start a series of posts about Montessori and what children encounter in the environment. I know sometimes from a parents perspective the beauty of what occurs can be shrouded in mystery. What are the five areas of the Montessori Classroom? Today, I will briefly touch on the five areas of the Montessori classroom and later post in-depth on each one. All areas of work in the Montessori classroom are purposeful and deliberately presented in a way that strengthens learning in one or more of these areas. This work sets the foundation for all other works. In this work, Montessori teaches real-life skills, such as care of self, care of the environment, grace and courtesy, as well as coordination and concentration. Tasks which as adults we take for granted are important for children to master. Such works like, table scrubbing, dishwashing, laundry folding, mopping, sweeping, polishing etc… help ground the children in being present in the world that is filled with distractions. Children’s concentration is disciplined through these works so that larger concepts will later take root in the medium of the well-rounded Montessori child’s mind. There are very crucial sensitive periods for learning a language. The Montessori environment is rich in opportunities to meet these needs beginning in the Nido, (or infant program). Language is an important and omnipresent part of the environment, from the spoken word to the actual lessons. Some of the areas in language that Montessori child will master include, oral language works, vocabulary, pre-writing, and pre-reading, and then writing and reading. It’s a truly beautiful process that unfolds when the child’s vocabulary expands, followed by their concept of the world and him or herself. Their personality is further developed and revealed with the help of the language process. This area of focus uses the senses be it, visual, tactile, olfactory, gustatory, auditory or stereognostic. These are technical terms to describe our senses of sight, touch, smell, taste, and even movement. Through the development of the senses, the child becomes an active explorer of his or her environment. In mathematics, the Montessori environment provides tangible works to help children understand first the concrete concepts of math and then the abstract concepts. Each work, like all works, builds upon itself in lessons given in certain ordered scope and sequence. I hope this overview of the five areas was helpful. Stay tuned for a more in-depth explanation of these areas soon. Today, I want to talk about how to choose the right fit for your child. I’d like to talk to you not from an administrators point of view or from a Healthy Beginning’s employees perspective, but from a parent, like you might be. What do we want as parents when looking at a prospective preschool? I know what I was looking for when I was looking for a school, for my soon the three year old in 2016. I wanted safety, education and again safety. I began to tour schools from Dallas to Plano, not just Montessori mind you. Every time I went into a school, I made a list of pros and cons and began to develop a list of which was the best in my mind. This one was the best in education, this one had lower student to teacher ratios, this one had organic food choices and so on and so on. I wanted to pick the best! That’s what we all want as parents, the best for our children. It was hard to chose. Some were a definite NO, while others had strengths in some areas. When I walked in to Healthy Beginnings Montessori House and took a tour with Tami the Director and Owner, everything changed. I didn’t have go through the grueling torcher of questioning myself, “Is this school better than this one?”. I went from, choosing the best, out of a list of possibilities, to knowing this is where I wanted my child to be. See coming from an education background, I though I knew all there was to teaching children. Until I found the place that truly followed child. It sounds so simple, but it meant and changed everything for me. Tami explained, how as an authentic Montessori School they followed the child and intrinsically the child knew best. Of course now being a part of the team, I am biased, but I will never forget the tangible knowing that came to me when I walked into this school, and that’s all I hope to impart to any parent. So when choosing a school, don’t choose the best out of a list of schools. Choose the school where when you walk in you just know, This is where I want my child to be. Today we celebrated our annual spring tradition. The children had such fun running and prancing to gather eggs. It was over before we could blink! Happy Valentines Day From Healthy Beginnings! Happy Valentines Day to all. Today at Healthy Beginnings we celebrated each other and the love we share for our students and teachers. The Primary class held a cookie exchange, as well as Valentines card exchange. The children worked hard this week decorating their boxes and making cookies. We love to see the merriment in the child’s face as they celebrate this joyous holiday. Here are some pictures from today’s event. “Of all things love is the most potent.” Maria Montessori. After each journey around the sun the child is asked to pause and we help the child reflect on all their accomplishments in each year of life. Its really breathtaking to see the child beam with pride considering all the have accomplished. Hope this gives some insight into some of the beauty of the celebration of life. Happy 8th Birthday Healthy Beginnings Montessori House! Today we celebrated our 8th year being open. We held our celebration of life ceremony With both primary classrooms. We were honored to share this wonderful occasion with our beautiful children and staff! Healthy Beginnings is hosting our bi-annual Book Fair next week! This is a fundraising event for the school an excellent opportunity to get gifts for upcoming holidays. Event will be held in school foyer from 8:00am to 6:30 pm every day next week! I recently received and email from one of our student’s grandmothers. She shared a warm moment of her grandson singing, “light a candle for you, light a candle for me, light and candle for peace…” (This a song the primary children were taught for international peace day). His beautiful three-year old sweet voice singing of peace reminded her to share a message of unity. It is so easy to feel discouraged in times like these, when tragedy occurs. It is easy to place blame and feel resentful and more disconnected from each other. Take some time to watch this video and let the voices of this generation of children remind you that there is still much light and love and peace to be shared. Heathy Beginnings Montessori is an online community committed to providing information, training and resources to administrators, educators and parents.